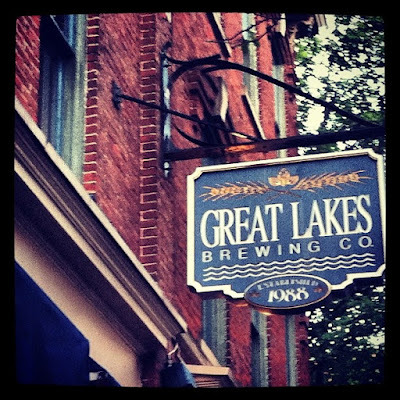 Great Lakes Brewing Company has been a very special place since opening in 1988. Truly a trendsetter, they not only brought a brewing back to Cleveland, they reinvented a neighborhood. Their flagship lager Dortmunder Gold not only has won awards, it was my first introduction to what we now call craft beer. Before I tasted Dortmunder, I would either drink mass produced beer, or if I was feeling fancy, imports from Canada and Germany. 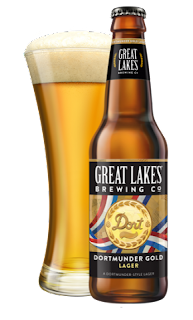 That first sip of Dortmunder was the beginning of a journey towards being a true beer lover. Not only is the beer tasty, I love how GLBC really embraces being green. Recycling, the Fatty Wagon, and how they support local businesses make me love them even more. Wisely, they truly appreciate their namesake bodies of water and understand how important it is to keep our local water clean. In 2001, they started the Great Lakes Burning River Fest. 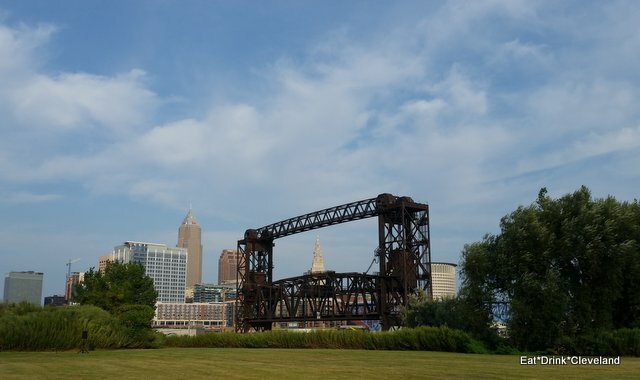 For one weekend every summer, people from all over the region come together to remember when the Cuyahoga River caught on fire, and to celebrate the environmental awareness that the infamous fire sparked. It's truly a summer Must Do. 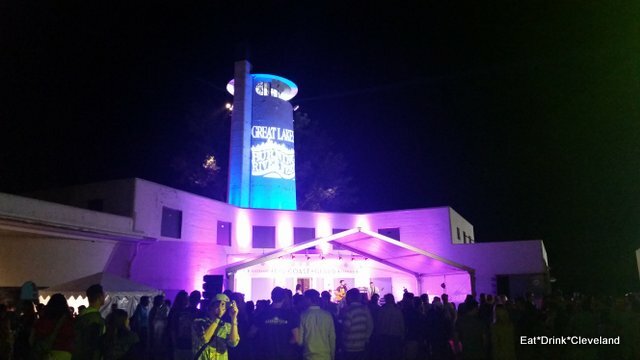 Attendees gather at Cleveland’s historic Coast Guard Station for live music, fresh food from local farms and eateries, and plenty of Great Lakes Brewing Co. beer. It's a fun event with a purpose. 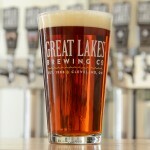 As GLBC grew and my tastes have changed, I've added many other Great Lakes beers to my favorites list. Whether I go to the tasting room for Pub Exclusives such as Cream Ale, She Drives Me Hazy, and the Barrel Aged Blackout Stout or purchase favorites like Eliot Ness, Chillwave, and Grandes Lagos Lager at the store - there is always something delicious on tap. And after meeting co-owner Pat Conway, the Conway Irish Ale (another favorite!) tastes even better. If you are in the Cleveland area, you can find out for yourself which beer is All Yours by visiting the brewery. Definitely check out the Pub Exclusives - you'll never know what you'll find. If you aren't in the area, you can find a local retailer near you or you can take advantage of the Pint Size Pub summer tour. The Pint Size Pub is a traveling version of the GLBC brewpub experience. It will be making stops throughout the Great Lakes region over the summer. As part of the tour, GLBC will be giving away a prize that includes a trip to Cleveland to help the brewery celebrate their 30th anniversary in September 2018. Learn more about the Pint Size Pub Tour and take a quiz to find out which Great Lake beer is all yours. I got Holy Moses - what did you get? No matter where you live, you can bring a bit of the Great Lakes experience home with you. I have an awesome GLBC swag bag that includes a Great Lake ball cap, pint glass, bottle opener and koozie to giveaway to one lucky reader! Add a photo or video to show us why GLBC is Yours for a bonus. You must be 21 to win. Giveaway ends April 15th. Winner will be announced on both Twitter and Instagram. If selected, you will have 24 hours to claim your prize. Otherwise, another winner will be selected. Good luck! You can follow Great Lake Brewing Co. on Twitter, Facebook, Instagram. Every spring, Cleveland is home to the Cleveland International Film Fest. Film lovers from all around gather at Tower City to be a part of one of the best festivals in the country. I look forward to this like a kid waiting for Santa Claus. The energy at the Film Fest is incredible - once you attend, you'll be hooked for sure! This year the theme is Embrace Curiosity. So if you're curious what all the buzz is about, I'm going to give you some of my top picks AND give you the opportunity to win a pair of vouchers. There is truly a film for everyone! 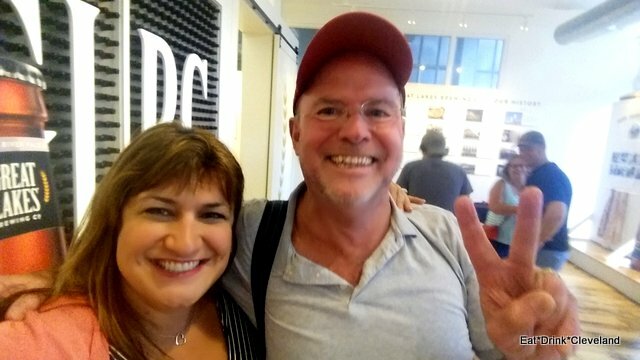 72 countries are represented and the films range from thought provoking documentaries and comedies, LGBTQ and local interest, to tear jerkers and animated shorts. If you are worried about subtitles, there are plenty of films without them. Tripped Up by Cleveland's own Laura Watilo Blake. Tripped up is a fast-paced, action-packed documentary that follows Cleveland native Steve Belkin on a recent trek, giving viewers an inside look at all the exciting surprises that come with the Competitours experience. Inspired by a global scavenger hunt he participated in, he founded Competitours in 2009. The unconventional travel agency offers customers an opportunity that mirrors such reality shows as The Amazing Race. Anna has come to the tiny village of Puglia, Italy to fulfill her mother’s wish of scattering her ashes there. Suddenly Anna is laying in a hospital and facing possible murder charges. With the help of some villagers very eager to tell the story in their own unique way, the winding tale of Anna’s past is spun for the local police commissioner. Tulipani is the saga of Anna’s parentage, recounted with the magic of myth. It is a tale of heroes and villains, triumph and tragedy. Who doesn't love Mr. Rogers? 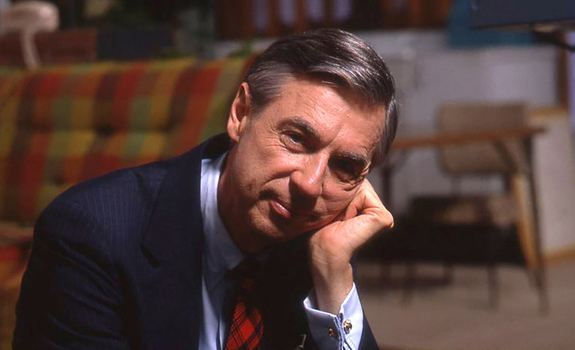 This film looks back on the legacy of Fred Rogers, focusing on his radically kind ideas. While the nation changed around him, Fred Rogers stood firm in his beliefs about the importance of protecting childhood. I bet you are curious about what other films will be at the CIFF. You can learn more, become a member and purchase tickets. And you can win a pair of vouchers so you can experience CIFF42 for yourself or with a friend. 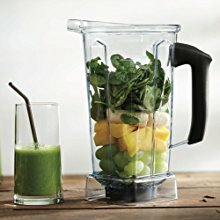 Enter below using the Rafflecopter. Giveaway ends at midnight on Friday 3/30. You must provide a valid email address. Winner has 24 hours to claim the prize.